I have hit a wall in my life, lost my way, burnt to a crisp the most true parts of myself. Some of this is a natural result of living in a fallen world that costs lots of money, requiring the "toil and sweat of our brow". Partly to blame, too, the factors that made me anxious when I was a little girl, old and worried -- using up those fresh, innocent nerves long before their time. Part of me is still that little girl who didn't know how to say "Stop". When something live and green and fresh springs up in my life now -- free time, for example -- I treat the life like an unknown enemy and stomp it all down with burdens. This is where the rest of the blame for my exhaustion is my own damned (and sinful) fault. Burden is more familiar than freedom and unfamiliar feels scary. So when I find myself living with space and time sometimes I smash it all down with more things to do. When I find myself feeling light and strong I weigh it all down with calories and sloth so I can get back to the familiar weight of heaviness. When I laugh too much, an old voice says "You're dropping your guard! Go back to worry so you can be prepared for danger." Lightness will get you killed. Oh, how I need resurrection. And so I need Lent to teach me the holiness -- rather than cursedness -- of suffering. Otherwise my life takes on a pall of self-righteous fatalism. But, oh how much more I need Easter to teach me the way of truth: I shall not die, but I shall live! To practice resurrection, I've found I must walk faithfully, imperfectly, even occasionally dutifully through the Church Calendar. I must grow younger through the passing of kairos even as my fallen self ages toward the death of chronos time. And the truth of it is that even with all the counselling and healing prayer and life-giving confession and forgiveness I've received, none has offered me more life than living in the rhythms of feasting and fasting prescribed by the history of our Church. How now do I feast? Certainly, indulgence is not feasting, rather idolatry. Frenetic worship is not feasting, rather a form of self-comfort. Blind hope, trust and platitude are not feasting, rather sloth, pride or fear. How do I practice resurrection? The answer I've learned: one step at a time. I try to be like the infamous, imperceptive disciples walking toward their Emmaus home, asking questions, following Spirit-infused instincts, hover around life, invite Life to come home and have dinner at my table. And every once in a while the Spirit of God flutters my almost-dead eyelids and I get an eyeful of the Firstborn of Creation -- our risen Christ. Right there with me -- eating and drinking and telling stories of life. I start with the old things: Scripture, Church, Prayer. 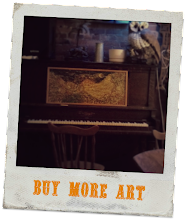 And then visit some new things: poems, music, art. And mix in generously with daily generative things: walks, conversations, candles, fresh food, flowers, champagne, neighbors, gardens. 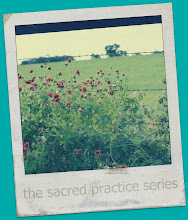 In the muddle of my exhausted mind, I'd forgotten what practices strengthen my life and hope muscles. I actually had to sit down and make a list. One column these things do not bring me life, the other these things do bring me life. Near the top of the list? Flowers. On Holy Saturday, in silent, but hopeful mourning, I'd filled up a shopping basket with living, growing beauty. I shuffled them around my house and porch until I was certain each one was placed in the sort of contented arrangement that will ensure a long, healthy life. Writing the list helped me remember that I love planting flower gardens! I've been trying and failing at vegetables. 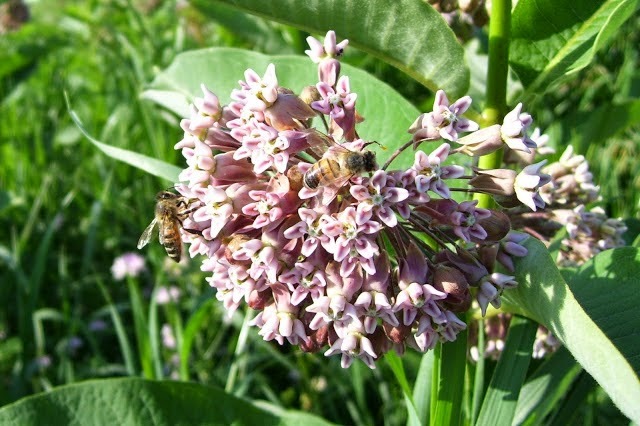 But one time in my life I planted a flower bed that lived in spite of my bumbling self. And, so we begin tending our yard again, hoping to bring beauty out of the soon-to-be-scorched Texas earth. In the meantime, I tend the little plants I welcomed into our home during our Easter vigil. My poor little office succulents have been suffering and I hadn't even noticed. And I begin walking neighborhoods, hunting flora and fauna. Thankfully, Texas does spring well and there's a lot to find. These roses at our church's new home, an old building becoming new. And I look to you, my friends, to share photo stories of life with me. Would you join me? Help me discover the true life found in the wake of the First of Resurrection, our Christ? Would you even boldly add the most ubiquitous punctuation of our time -- the humble hashtag -- so that we could all share in your moments of feasting? 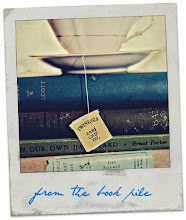 I've begun collecting your photo stories to share in a Monday morning post and would love to include yours! Take a picture and write a description in 1-50 words. 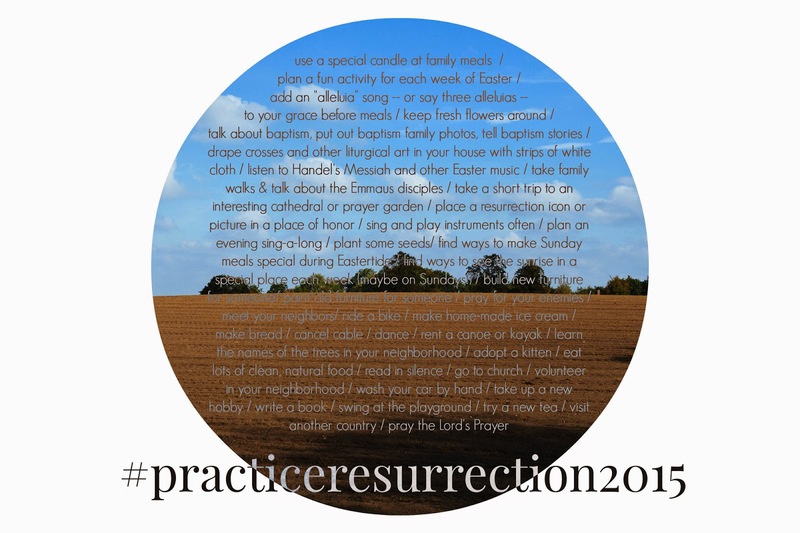 Share it with me via an email, Facebook or hashtag it on Twitter or Instagram#practiceresurrection2015. I'll share some of your photo-stories with everyone here each week. For more ideas, see the bullet list in the photo in the middle of this post. I'm grateful to Amy at Splendor in the Ordinary for planting this seed of thought for me way back in 2009. Now it's your turn. Who wants to join me?